A hot cup of coffee is a welcome boost of energy in the mornings, especially if you are not a morning person. Coffee addiction is a real thing, and many cannot function properly without that caffeine kick. In many cultures, people unwind with a cup in the evenings. There are also many countries where people enjoy a cup of coffee post a meal as well. Unsurprisingly, coffee is one of the most popular drinks available. This versatile drink has many social benefits as well. 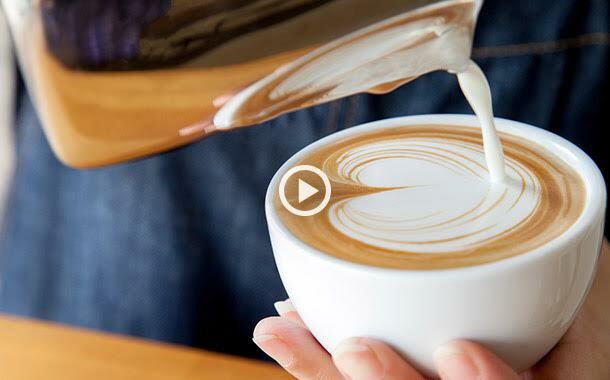 The mushrooming number of coffee shops around the world speaks volumes about its popularity. Friends meet up for coffee for some conversation, business deals are sealed over cups of cappuccinos and sometimes espressos keep us going during long meetings. And yet, there are many who have coffee just for the sheer love for this drink. Discover all the delicious varieties of coffee from different parts of the world.